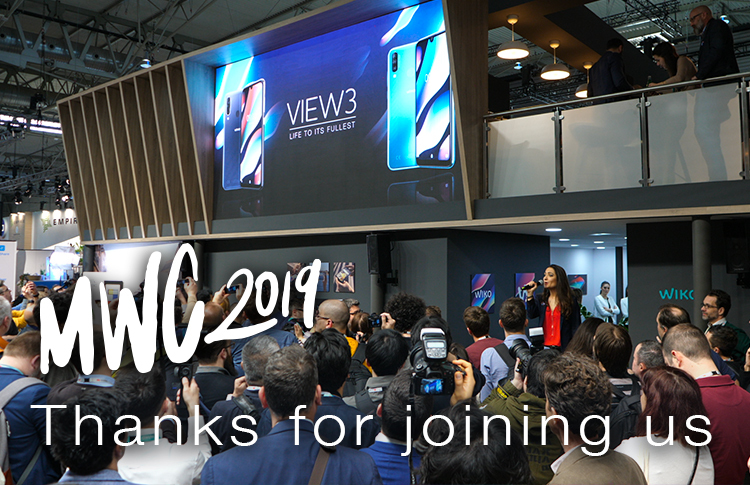 The MWC was a real thrill for all Wiko teams. 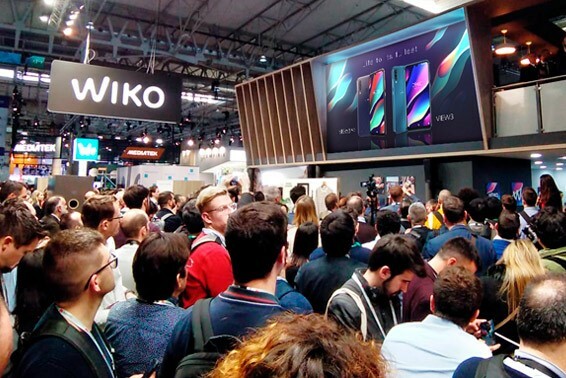 - the HIGHWAY PURE, or the slimmest 4G in the world… by Wiko! People have also discovered the RIDGE 4G and the RIDGE FAB, two promising middle range. 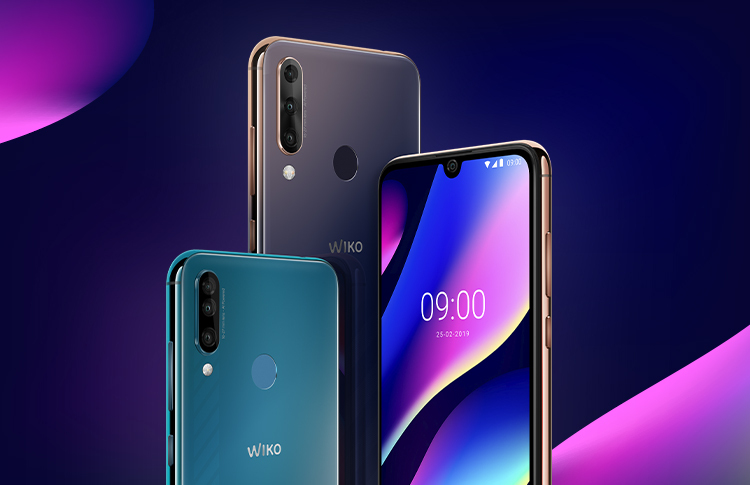 And everybody has shown a great interest in the connected accessories range, especially in the colorful Wiko Watch. Stay tuned, all of this will be available in real life in no time!